Flexibility is the name of the game in pre-construction treatments and the arrival of Greenzone on the market gives pest managers a new, multipurpose product that will save time and money on site, whilst delivering long lasting termite protection. Greenzone is a termite barrier, an insect barrier and an expansion joint filler in one! The innovation is the integration of bifenthrin – a termite repellent – with an expansion joint foam, which can be applied to a wide range of construction elements that require a termite management system. 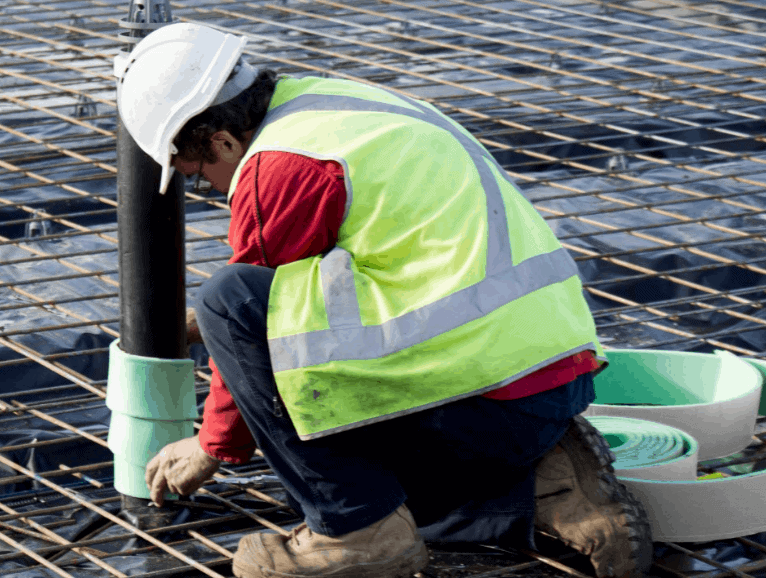 Expansion joint foam is essential in any kind of concrete construction as it allows the slab to expand and contract without cracking and protects other building elements such as plumbing during the slab pour process. These joints are the exact areas that require protection from termite incursion. Following APVMA approval Greenzone was launched at Rapid Solutions 2017 and the unique benefits of Greenzone were quickly recognized by the wider Australian construction industry. One of the simplest products on the market there are no specialist tools required to install Greenzone. Featuring a self-adhesive backing it sticks to most surfaces including concrete, brick, timber, concrete blocks (AAC), metal and PVC . Greenzone can be wrapped easily around penetrations and applied in tighter, more angular spaces where traditionally it is difficult to apply any kind of physical termite or insect barrier. Greenzone can be used vertically, horizontally, cut into various shapes and sizes, and cut into any length required, meaning there is less waste and only one material being handled. This makes Greenzone a highly economical and efficient product. Greenzone has been designed with cost efficiency, waste reduction and smarter project scheduling in mind and is suitable for residential, commercial and industrial applications. 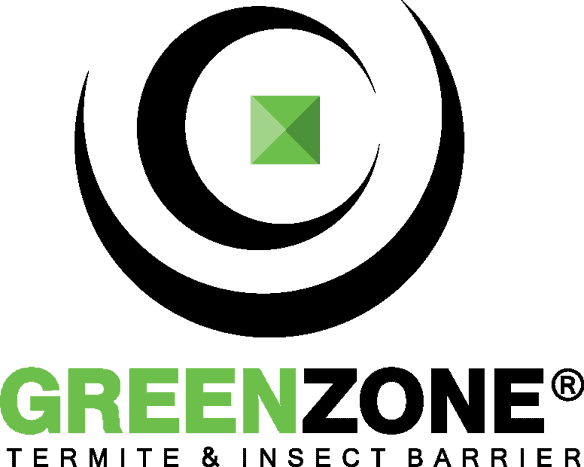 A two-million-dollar warranty is applied to the installation and functionality of Greenzone if installed by an accredited Greenzone installer. Only a pest controller who has completed the Greenzone training and holds a Greenzone accreditation license number can offer the security that comes with this warranty. How do you become an accredited installer? Almost 50 licensed pest controllers and businesses have completed the online training to become accredited Greenzone installers since the launch of the product. 1. Go to www.greenzonebarrier.com and fill out the online pre-requisite form. This is simply a check that you or your business holds a valid pest control license. 2. Once this license is verified, GREENZONE® support will email through the comprehensive installation manual, including training modules. 3. After studying the material, applicants will be required to answer a simple, open book multiple choice questionnaire to ensure that both the safety and installation procedures of GREENZONE® are understood. The test can be taken as many times as required. 4. Upon successful completion of the test, pest controllers and installers will receive a certificate with accreditation details which means they are free to purchase the product and offer GREENZONE as part of their business services. The product available for purchase in 25m rolls that are 10mm thick and 100mm wide, available in packs of two.